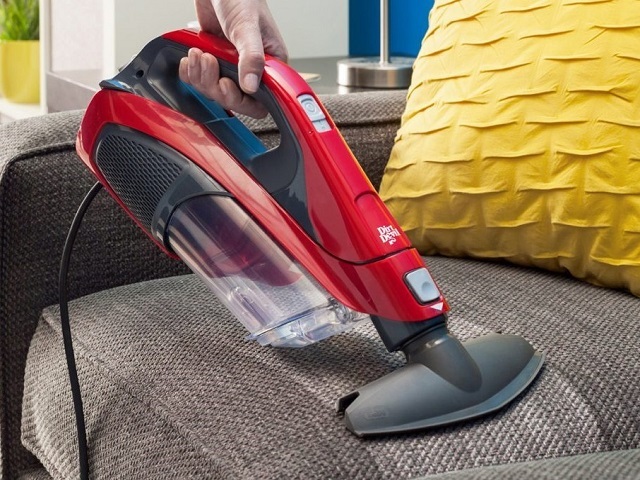 From humble beginnings in a Cleveland garage to becoming one of the most popular household vacuum brands in North America, Dirt Devil has come a long way. Over the years, Dirt Devil has worked hard to develop the latest and greatest products that can help you get a better clean, faster. No one wants to spend their entire Saturday afternoon cleaning! Dirt Devil offers a variety of versatile, effective tools that give you a quick, powerful clean. Look, we know you’ve got other things to do. But when you have Dirt Devil on your team, five minutes is all you need to get ready for whatever’s next. Live now. Clean later. That’s what Dirt Devil is all about.